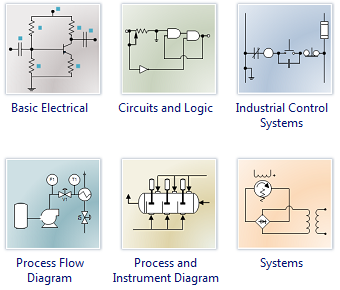 Edraw Max is quite easy for designing basic electrical diagram, circuits and logic diagram, industrial control systems, process flow diagram, process and instrument diagram and system diagram. 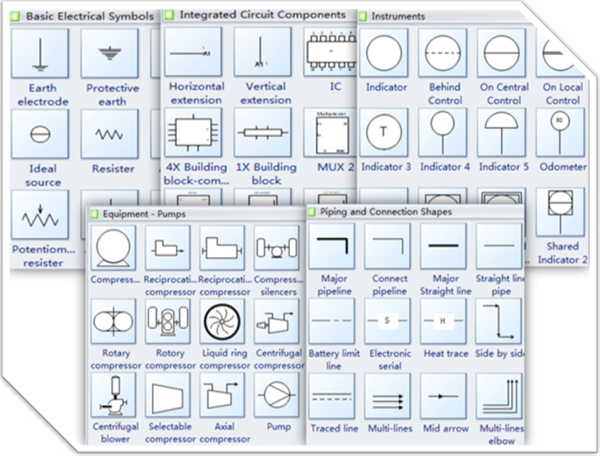 Edraw offers predefined symbols for drawing schematic diagrams. Users just need to drag and drop the built-in shapes onto the drawing page. They are vector format that can be scaled flexibly. Check out some of these amazing symbols below. 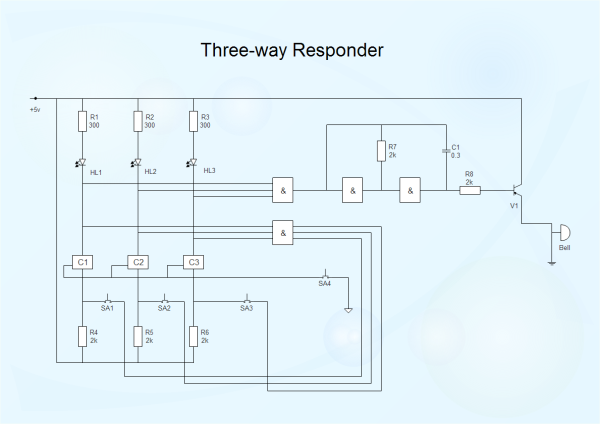 Our schematic diagram software includes some well-formatted templates so that users can get started as quickly as possible. 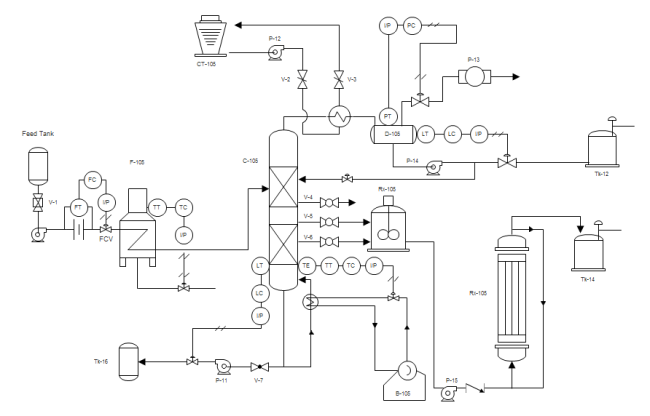 Some more schematic diagram templates are available online. 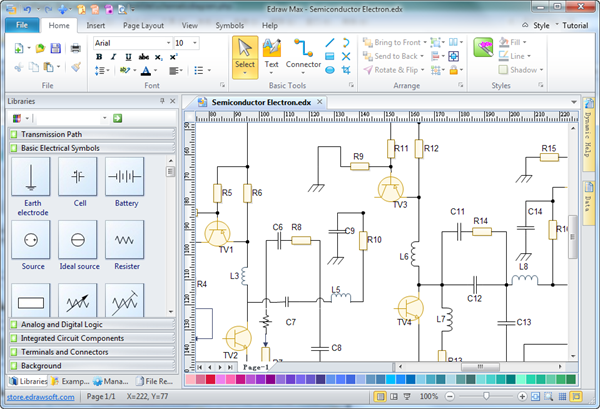 The schematic diagram software is 100% compatible with MS programs. 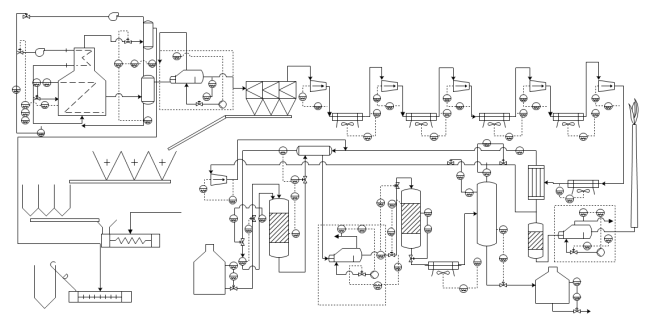 Right after the diagram is finished, it can be exported into other tools easily, reducing the need to re-enter data.